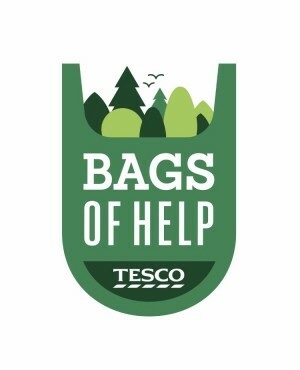 Chester NC has been accepted to be part of the Tesco ‘Bags of Help’ scheme. We have the opportunity to be selected to win a prize dependent on the number of votes we get. Please pop along to one of the following stores; Chester City Centre, Broughton Park, Chester Express (Pepper St), Sealand Road, Chester Express (Weston Grove) and Chester Express (Delamere St), make a purchase to receive a token and select to support Chester NC. Please support your club and encourage friends and family to cast their votes too. Thanks to Danielle Evans and the fundraising committee for securing our place on this scheme.